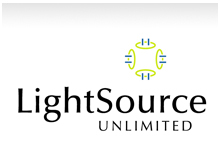 2014 LightSource Unlimited OMNI Golf Classic! 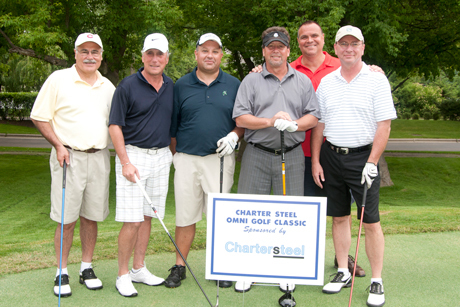 OMNI Youth Services and LightSource Unlimited invite you to attend the 24th Annual OMNI Golf Classic. 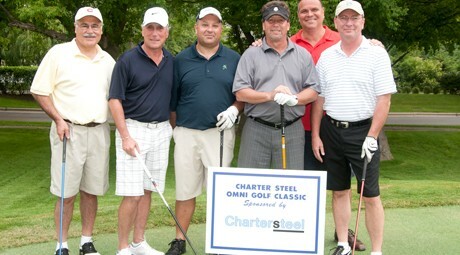 This event features a fabulous day of golf on a private course to support OMNI’s mission to develop responsible youth and strengthen families throughout the northwest suburbs. 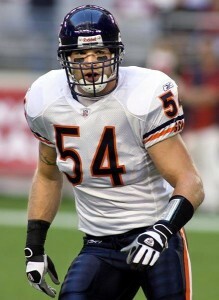 Meet Chicago Bear Legend Brian Urlacher at the Event! *Making a Difference in Kids’ Lives! Contact Chrissy at 847.353.1606 or ctrilling@omniyouth.org for more information or to register over the phone!